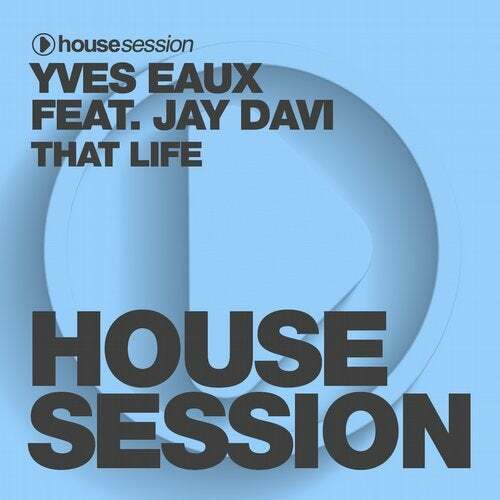 The next Housesession release comes from Yves Eaux. After appearences on our sister labels Vamos Music, Smash Music and Check In Recordings as well as releases on respected labels such as Jungle Funk Rec., Shibiza Rec. or Kool Katz Rec., the producer from the Netherlands delivers once again some real grooving House Music! "That Life" feat. Jay Davi is am atmospheric booty shaker for the club floors coming with a funky bass-line, an honest 4-to-the-floor groove and some little extras to spice things up. Top-notch stuff for the cool cats.